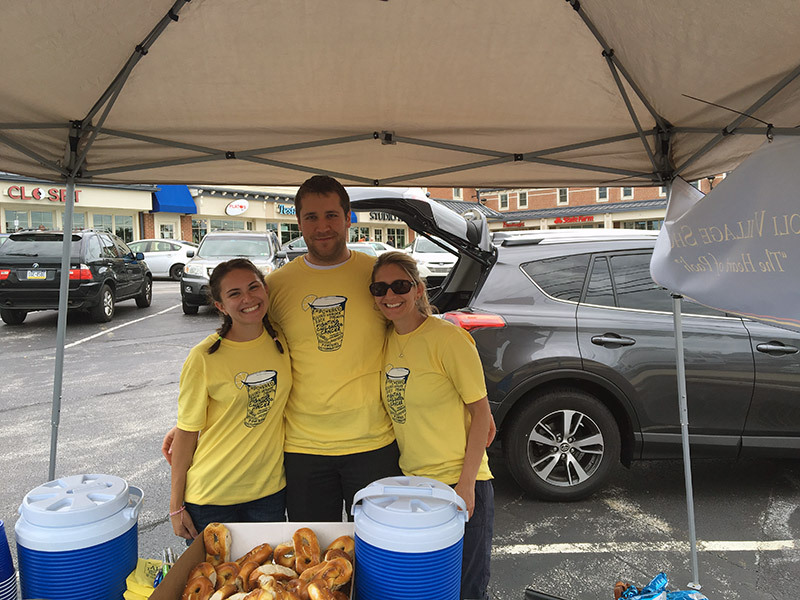 Update (8/7): Thanks to everyone who came out to our Lemonade Stand! 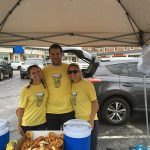 Take a look at some photos below, and remember, you can still donate to our team! Event ID is E1237854. 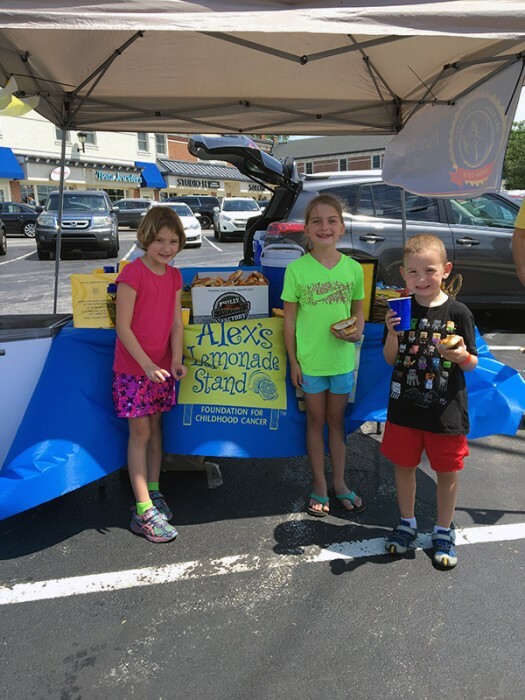 We are holding a fundraiser to help Alex’s Lemonade Stand Foundation as part of our 50th Anniversary of the Paoli Village Shoppes. 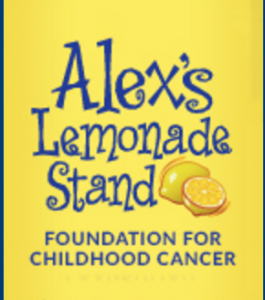 As one of our “50 days of giving,” we hope to help Alex’s Lemonade Foundation move one step closer to finding a cure for all children with cancer! You can join us by attending our event and making a donation right to this page. 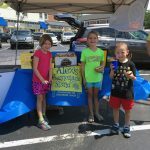 The money you donate will pay for research to find better treatments and cures for childhood cancer. Please help kids and their families by providing desperately needed hope! Thanks for your support! The fundraiser is taking place Friday, August 5, 2016 from11:30am to 3:30pm. Learn more & find out how you can support this great cause!